Named EVA, the electric taxi is built by TUM CREATE, a collaboration between Nanyang Technological University (NTU Singapore) and one of Europe's top universities, Germany's Technische Universitaet Muenchen (TUM). Wind power is on the rise. 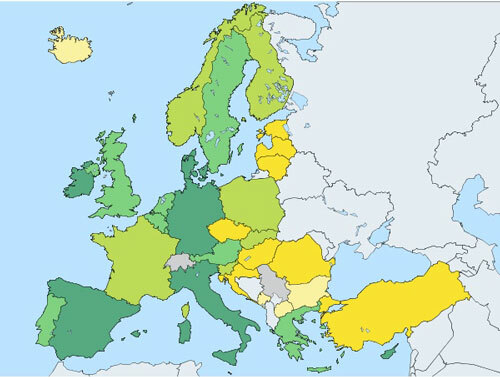 But its success in Europe depends on countries' renewable energy policies, which have a knock on effect on raising electricity bills. 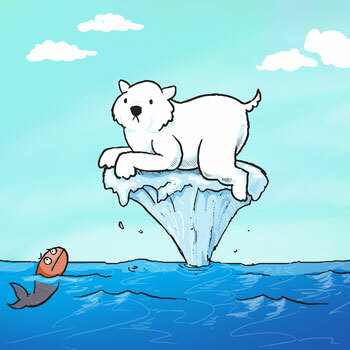 The US Congress successfully hears the 'supermajority' consensus on the reality and causes of climate change, according to scientists from several universities. In a paper published in Climatic Change, the scientists suggest looking at business interests, partisan predispositions and political ideology for the hurdles to policy action. 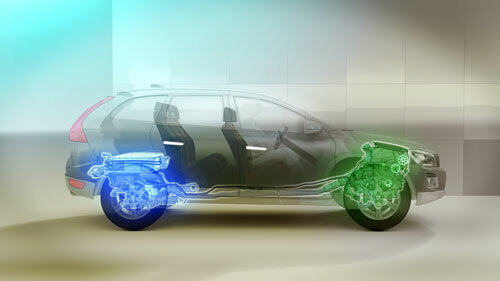 Plug-in hybrids have low fuel consumption, but require more costly parts than cars with a regular combustion engine. During development, the optimal cost balance must be calculated, which has been extremely time consuming to date. Now researchers have developed a new method that dramatically reduces the time needed for these calculations. For a generation motivated by technology and fast-moving information, a professor has created an energy-tracking app to make reducing day-to-day energy usage more accessible. Bioasphalt: from microalgae to 'green' roads? Microalgae offer a highly promising alternative to petroleum products without competing for resources used in the food industry. They have now been used for the first time to make asphalt. Engineers created technology to recover and purify, either seawater or wastewater from households, hotels, hospitals, commercial and industrial facilities, regardless of the content of pollutants and microorganisms in just 2.5 minutes. 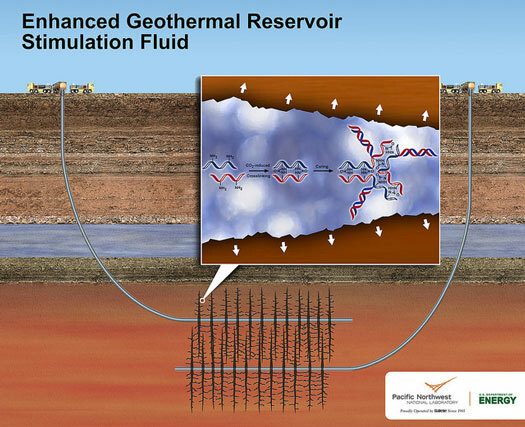 Nontoxic solution could cut water use in half for enhanced geothermal systems. 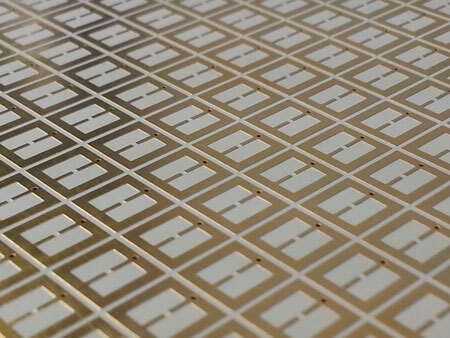 In the future, clean alternatives such as harvesting energy from electromagnetic waves may help ease the world's energy shortage. EPFL's Energy Center has developed an information platform on energy transition. In particular, it proposes a national energy calculator to develop scenarios for Switzerland's energy future. Researchers at The University of Manchester have made a significant breakthrough in the development of synthetic pathways that will enable renewable biosynthesis of the gas propane. This research is part of a programme of work aimed at developing the next generation of biofuels. The success of electric vehicle networks depends on economical vehicles - and efficient power grids. Existing power lines were not designed for the loads generated by electric vehicles. 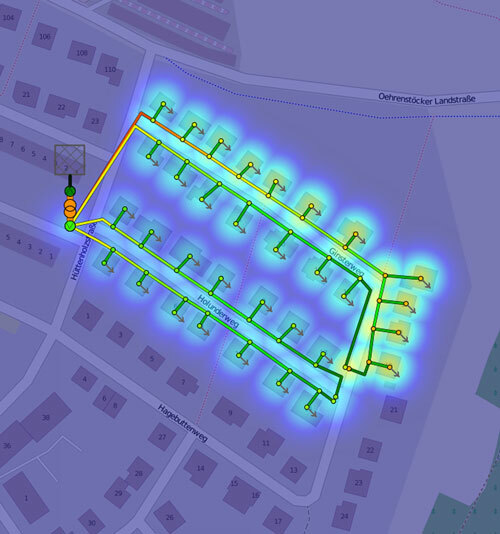 Fraunhofer researchers have developed prototype software to show grid operators how many electric vehicles can be connected to their local grid. Which type of sustainable rooftop technology is best in cold climates? Sustainable rooftop technologies - including green roofs, white roofs, and solar photovoltaic panels - can provide great environmental benefits, but studies of these technologies often look only at their use in hot climates and do not assess their full environmental consequences. 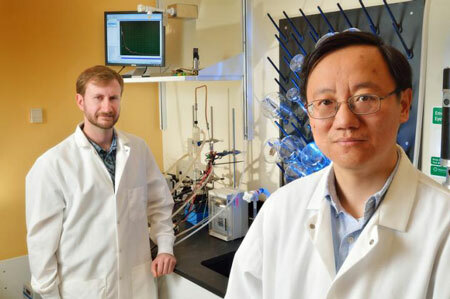 Researchers discovered a way to create hydrogen fuel using a biological method that greatly reduces the time and money it takes to produce the zero-emissions fuel; this method uses abundantly available corn stover. 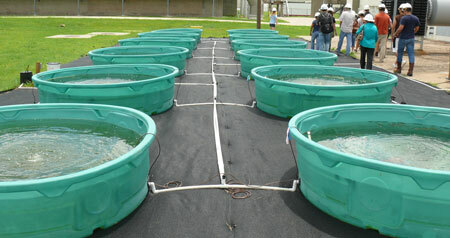 In one of the first studies to examine the potential for using municipal wastewater as a feedstock for algae-based biofuels, scientists found they could grow high-value strains of oil-rich algae while simultaneously removing more than 90 percent of nitrates and more than 50 percent of phosphorous from wastewater. Glass-fronted office buildings are some of the biggest energy consumers, and regulating their temperature is a big job. 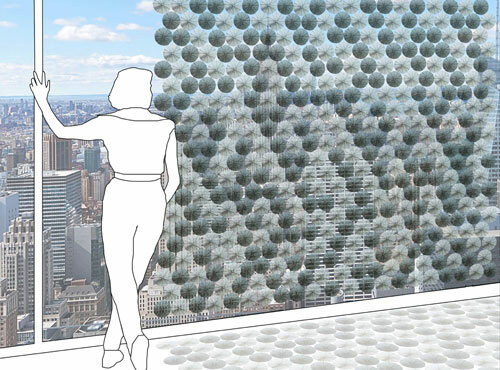 Now a facade element developed by Fraunhofer researchers and designers for glass fronts is to reduce energy consumption by harnessing solar thermal energy.